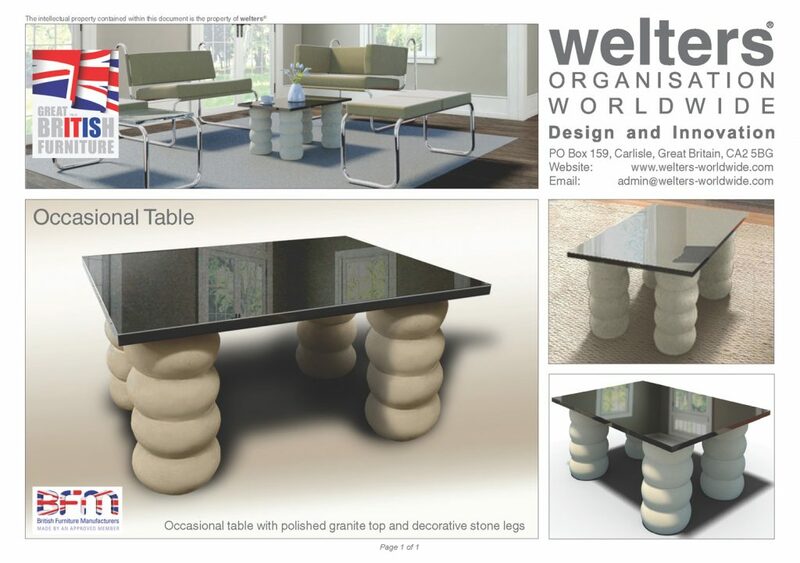 welters® recently attended the January Furniture Show at the NEC, where Company Founder Keith Welters showcased a new Occasional Table design. The table is elegantly proportioned and manufactured in decorative cast stone and polished black granite. 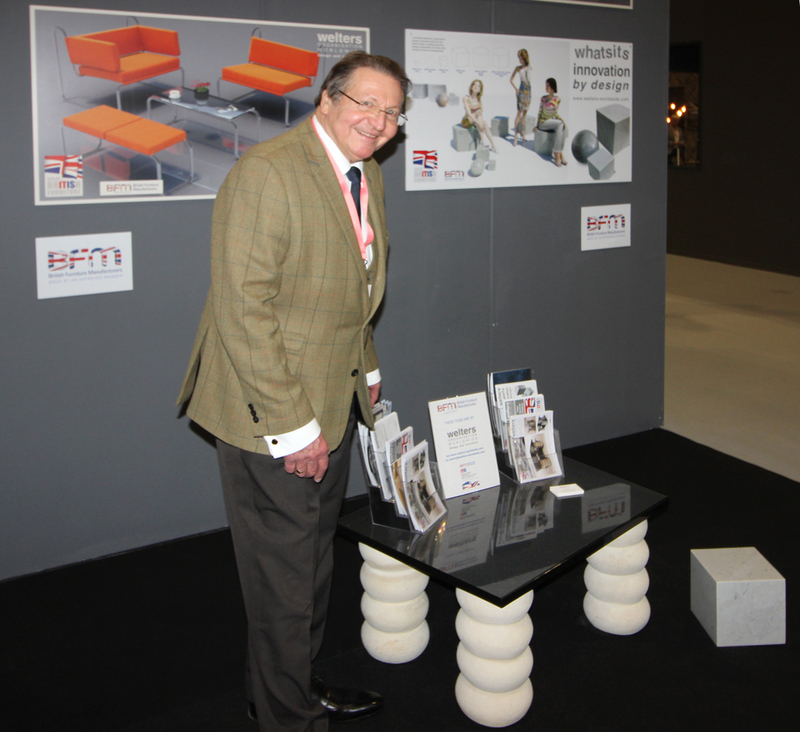 welters® are approved members of the British Furniture Manufacturers Association. The post welters Occasional Table appeared first on Latest News.